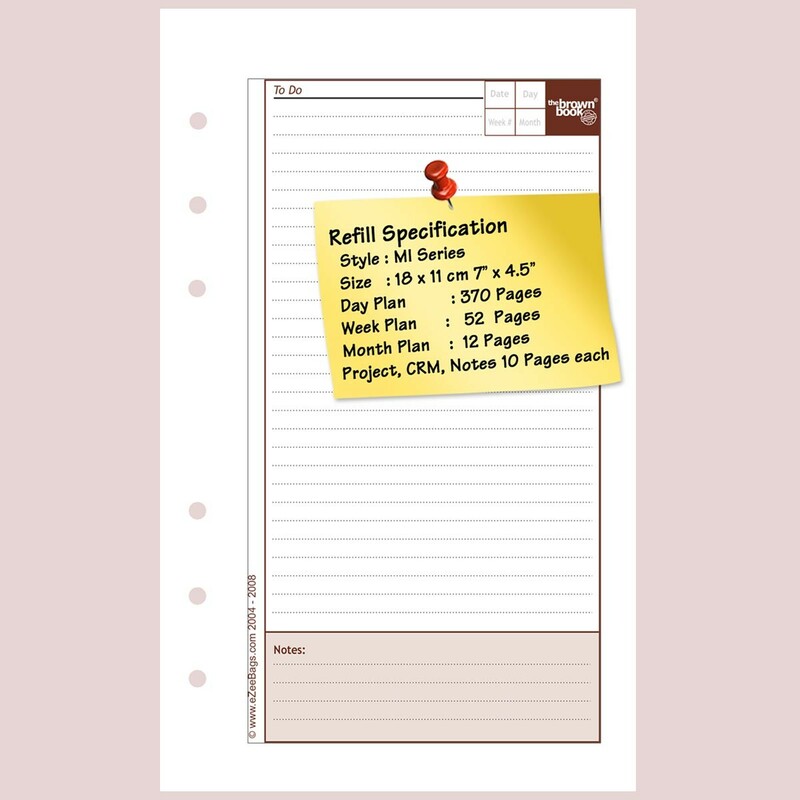 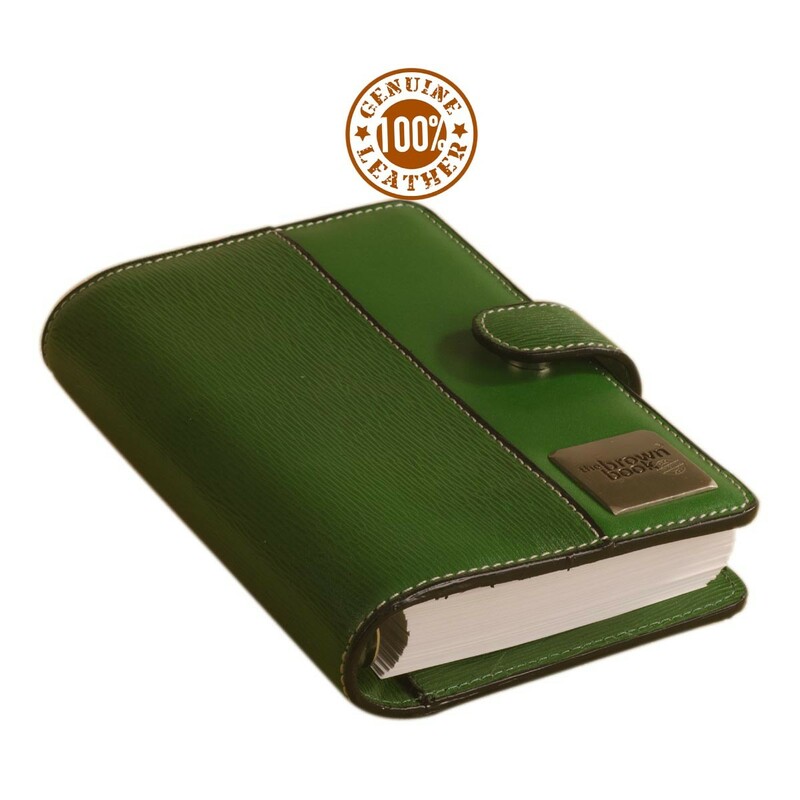 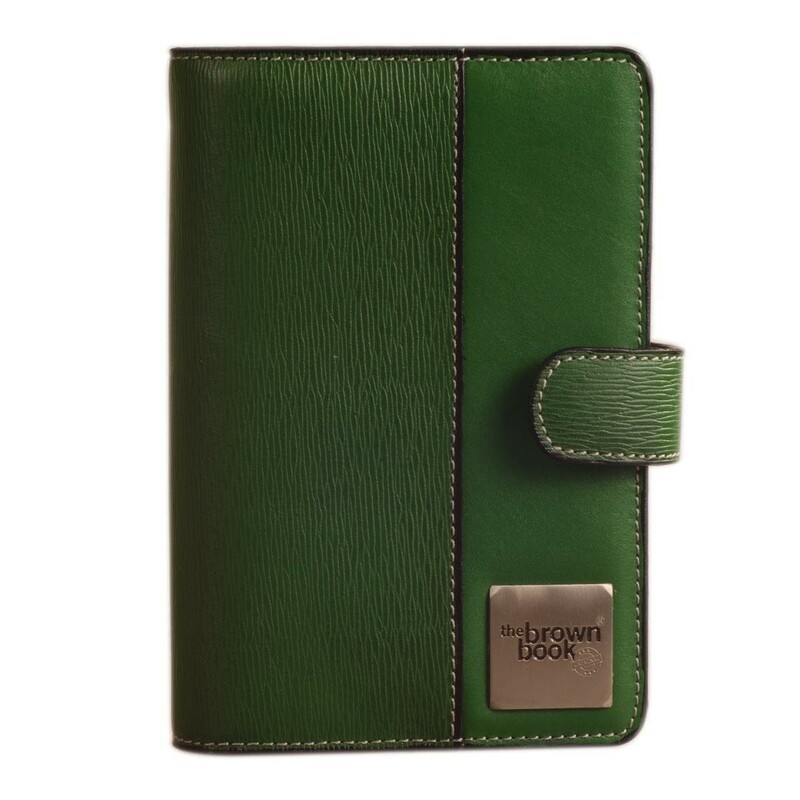 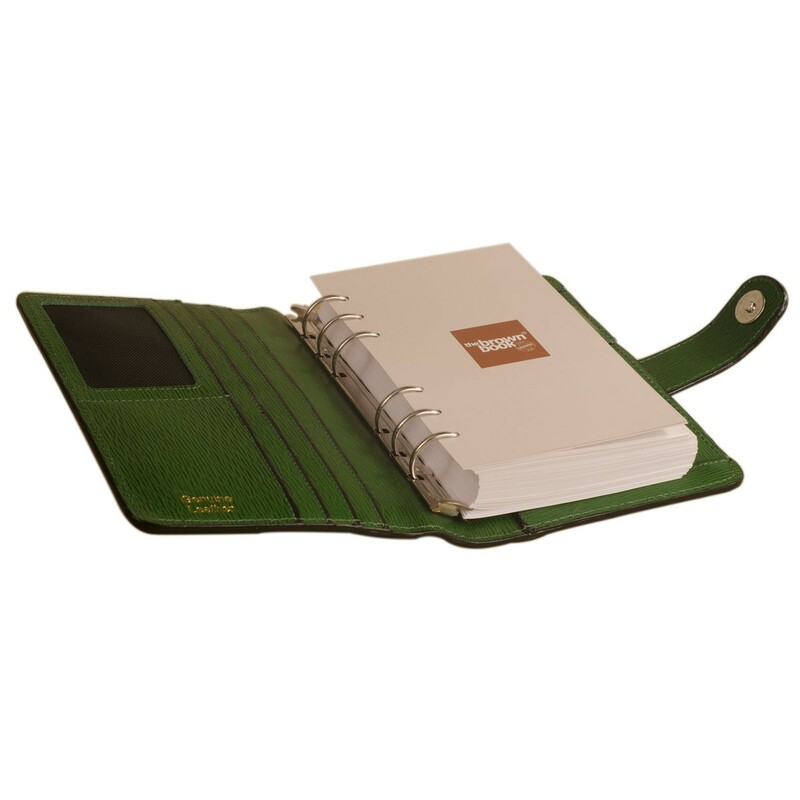 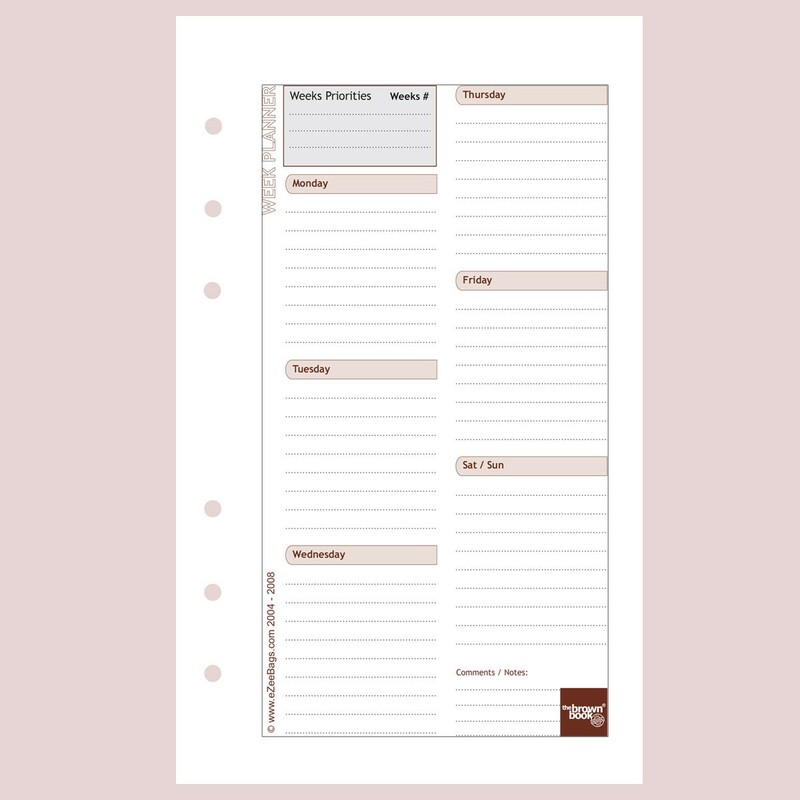 Genuine Leather compact ring binder organizer, removable pages, MI Series - Green. 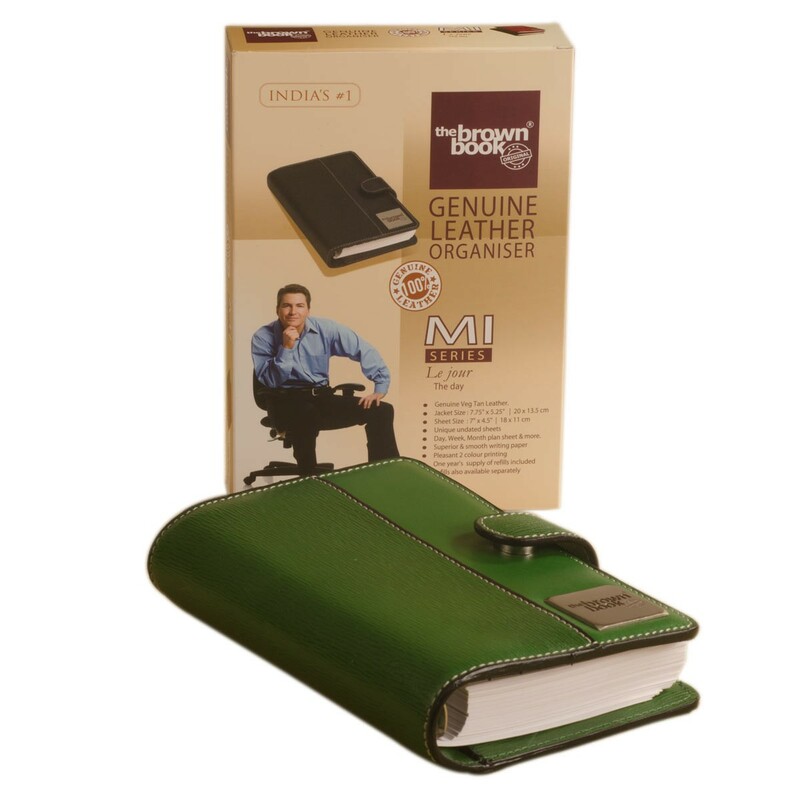 Recently I have purchased one MI Series Leather Organizer and one MX Series Planner Diary from eZeeBags after going through various diaries available from market and e-stores. 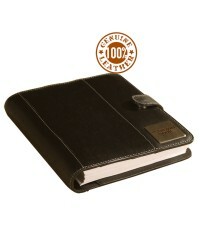 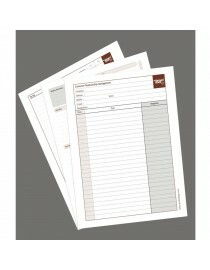 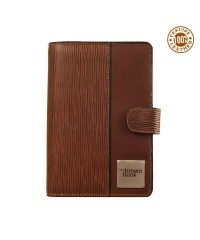 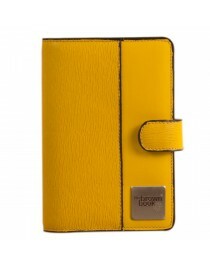 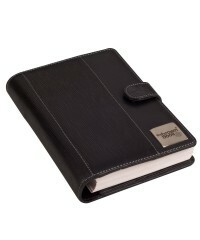 The Diaries are made of top notch quality of genius leather & impeccable finishing and are worth of every penny spent.